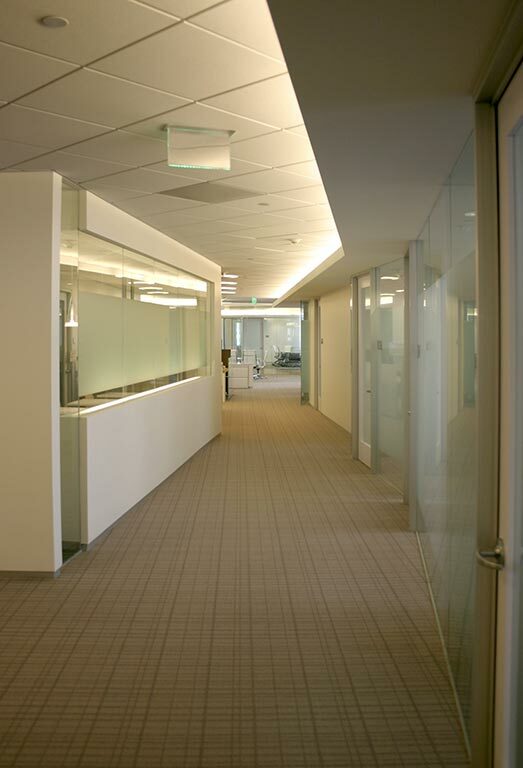 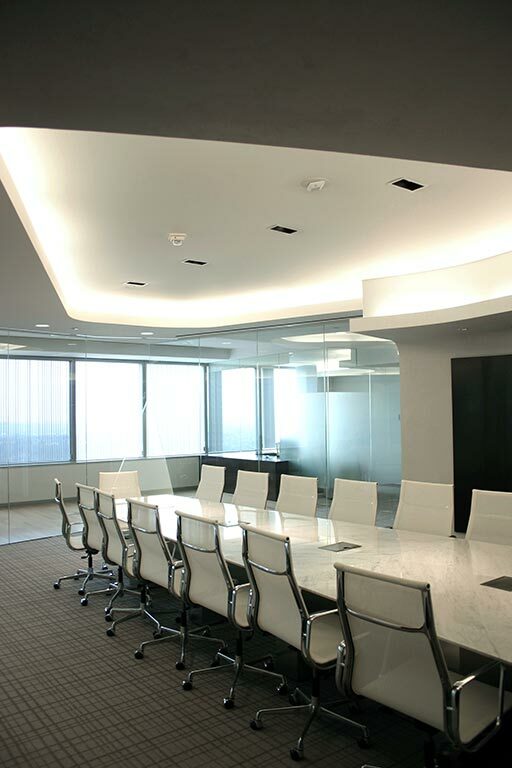 Clean modern strokes define the law firm Pillsbury Winthrop Shaw Pittman’s new award winning Century City office space. 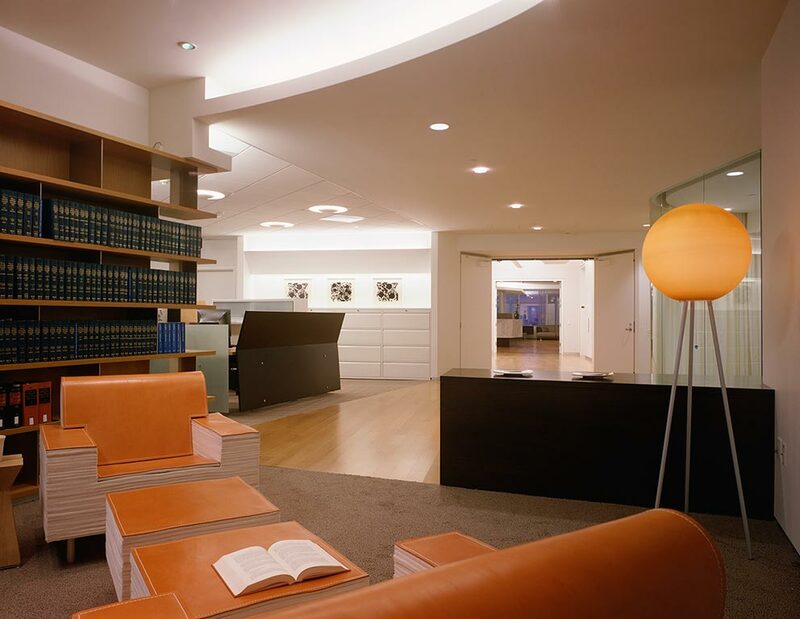 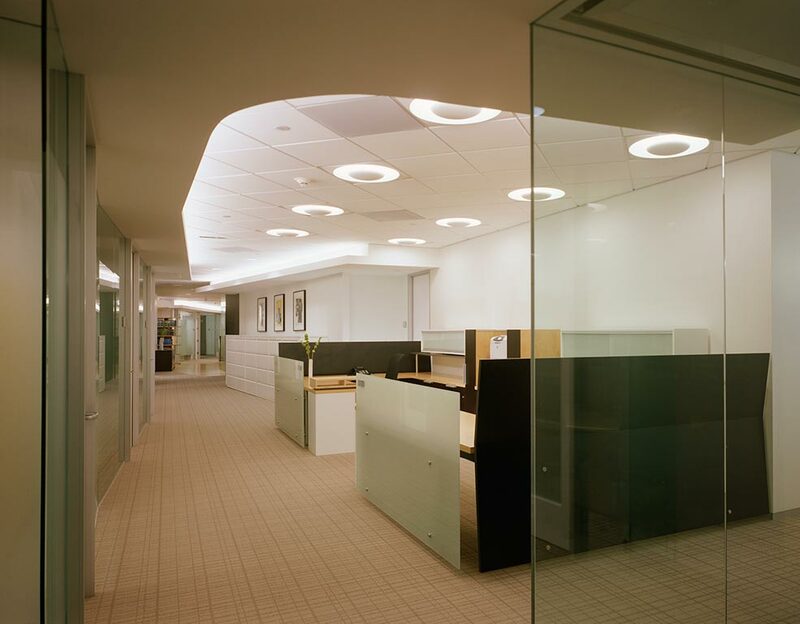 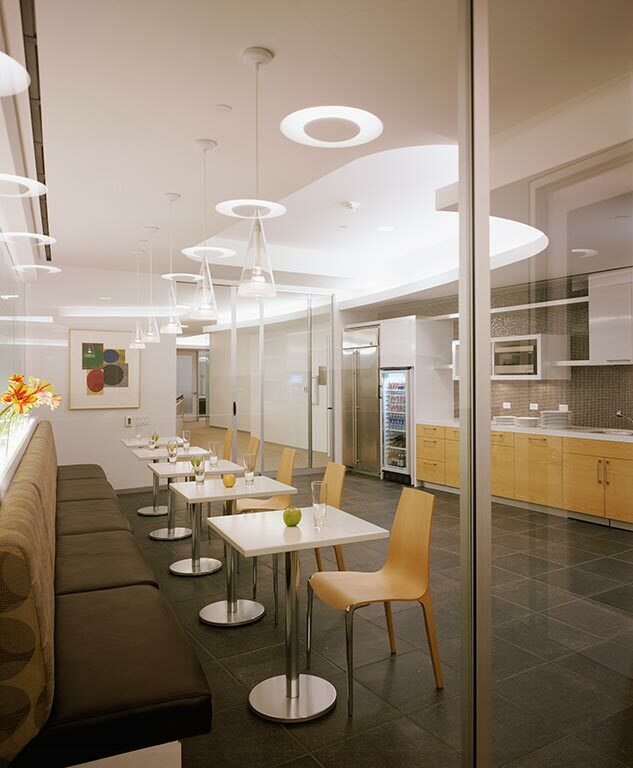 The client commissioned Stanley Felderman and Nancy Keatinge to create a space that looked like no other law firm. 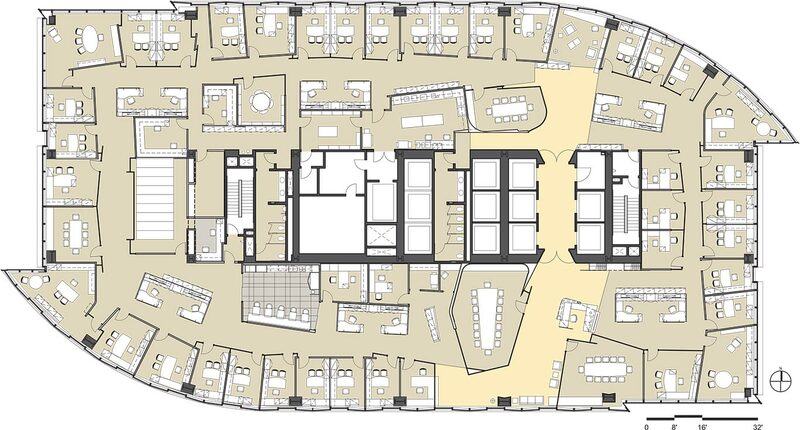 Occupying a full floor in the newly completed Constellation Place tower, the offices inspire staff and encourage interaction and communication, as well as signal the innovative nature and transparency of the firm to prospective and existing clients.